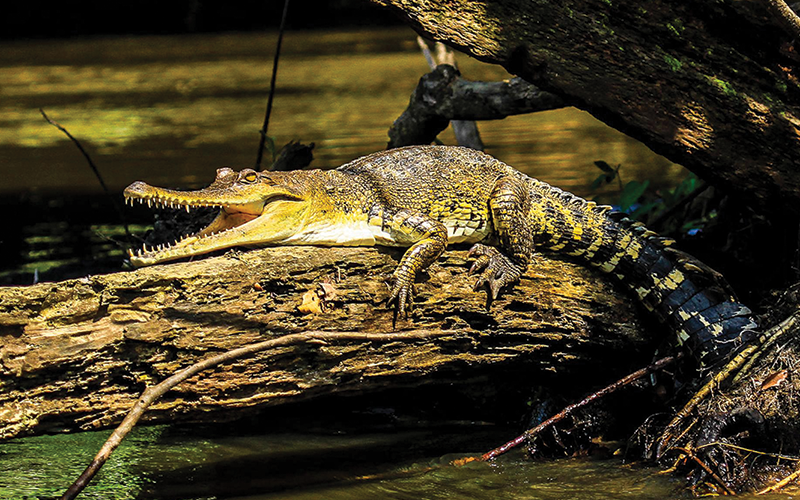 Ensuring the future of Africa’s most Critically Endangered crocodilian, and other threatened species, through captive breeding, reintroduction, capacity-building, and support of national parks. Project Mecistops is a gang of wildlife and conservation enthusiasts from all walks of life – biologists and conservation scientists, zoo personnel and animal keepers, even everyday people exposed to our enthusiasm who now volunteer for the Project. Together we strive to overcome the challenges of biodiversity conservation in West and Central Africa to save the least-known crocodile in the world – the West African slender-snouted crocodile – and other threatened species – like pangolins – from certain extinction. In our quest for success we bring together cutting edge conservation science with institutional development, the biological side of species conservation with the human, and in-situ (wild) with ex-situ (captive) conservation action. 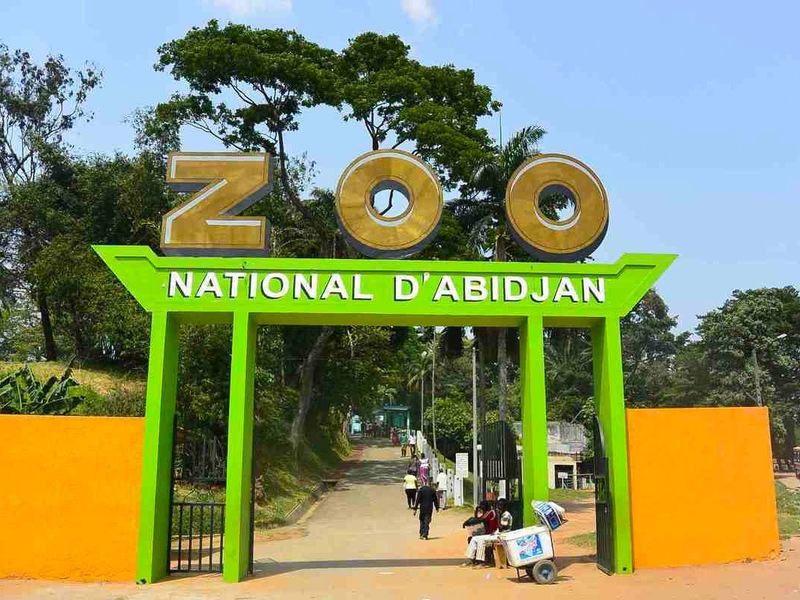 We strive to support cooperation between zoological facilities, institutions of higher education and research, government ministries, industry, and civil society. 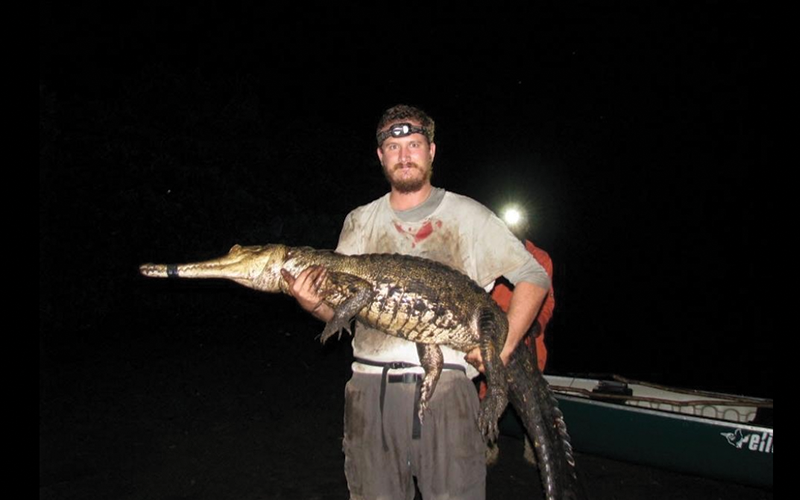 Our work focuses on conservation action for the West African slender-snouted crocodile (Mecistops cataphractus), a Critically Endangered species of crocodile endemic to West Africa.  This species was traditionally placed in the genus Crocodylus as a single species. 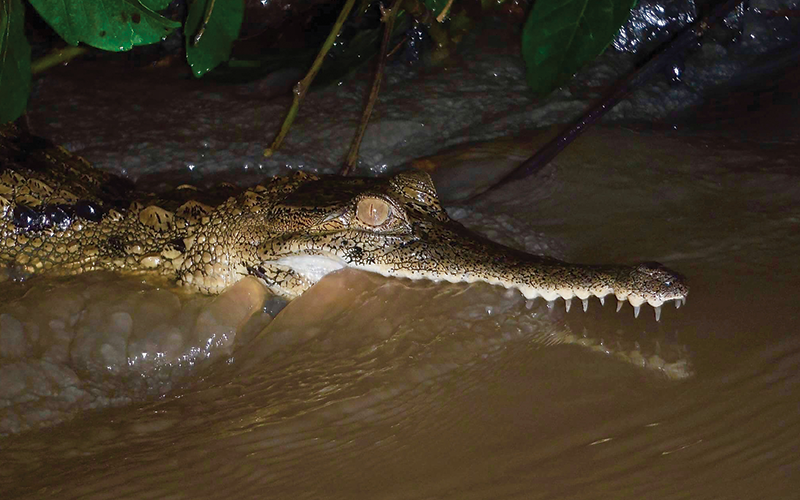 However, our recent research using DNA and morphology shows that it it not only belongs in its own genus, Mecistops, but that there are actually two slender-snouted crocodile species! While our focus is on Mecistops cataphractus throughout its range in West Africa, we also work with M. leptorhynchus in Central Africa. 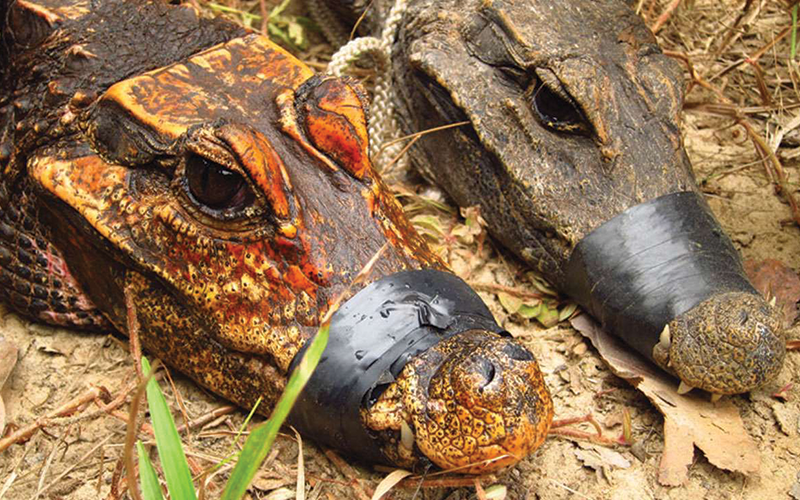 We also explore ways to better understand and manage the enigmatic dwarf crocodiles of the genus Osteolaemus. Once recognized as a single, wide ranging species, these three diminutive crocodilians face incredible challenges from habitat loss to hunting. 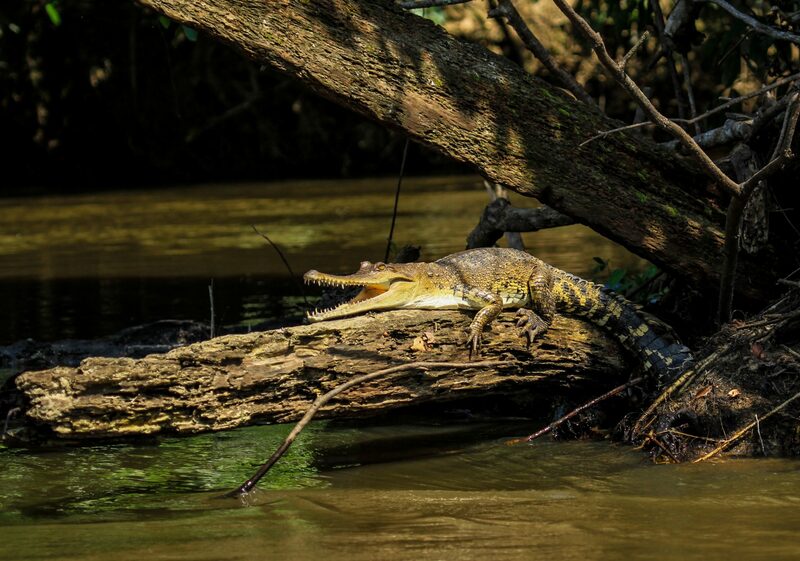 In particular, the Congo dwarf crocodile (Osteolaemus osborni) is one of the most important wildlife protein and economic resources in the Congo Basin. We hope to better understand and achieve sustainability of this trade for the crocodiles and peoples into the future. Pangolins are the world’s only truly scaly mammals, and they are in dire need of urgent conservation action. 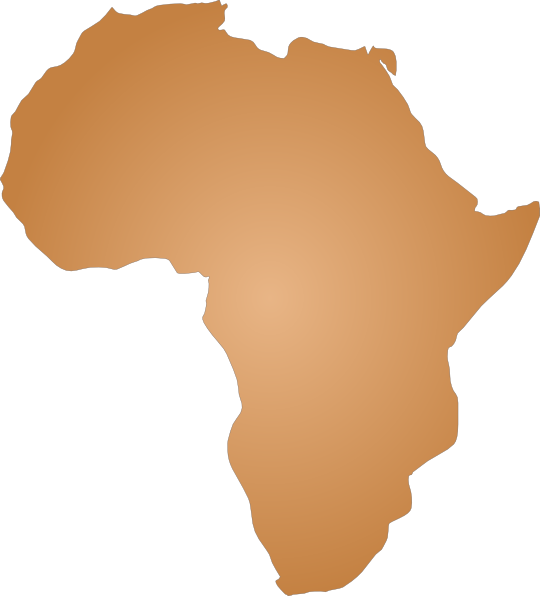 Eight species occur in Africa and Asia, where they have been exploited locally for food and traditional medicines throughout history. Unfortunately, pangolins are also some of the least known mammal species in the world – and this lack of knowledge on pangolin biology and ecology is a significant hindrance to implementing pangolin population monitoring, and subsequent conservation and management action. 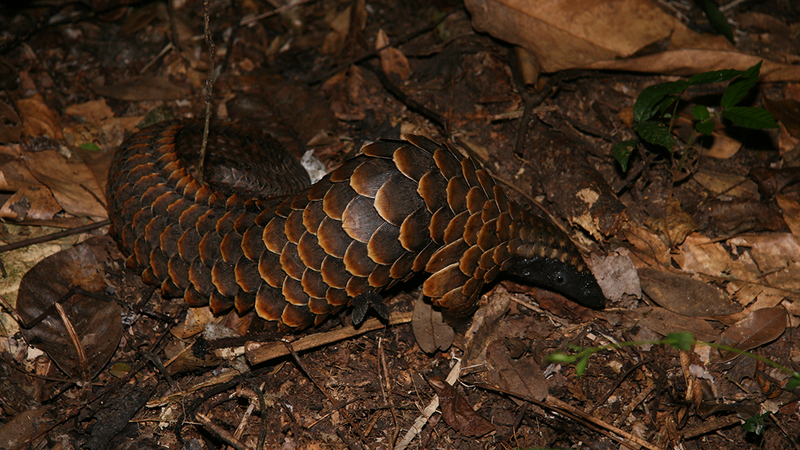 Our work focuses on establishing the basis of ecological and socioeconomic data to better protect West Africa’s pangolins – in particular the black-bellied (Phataginus tetradactyla) and giant (Smutsia gigantea). The goal of our program is to ensure the future of rare and threatened species in the wild by driving in-situ and ex-situ conservation efforts throughout their distributions. Studies of the Central African animal, which has unusually soft skin, also revealed its cousin to be critically endangered. Pine View graduate Matt Shirley has done research in 14 countries but spends most of his time in Africa. 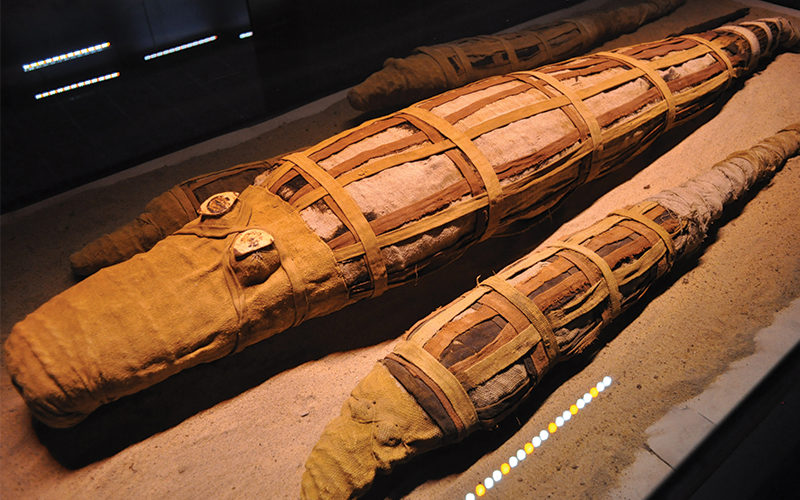 Whether as the ancient Egyptian crocodile‐god Sobek, a terrifying predator of African waterways, or simply as a premium handbag leather, the Nile crocodile (Crocodylus niloticus) has long held the fascination of mankind. 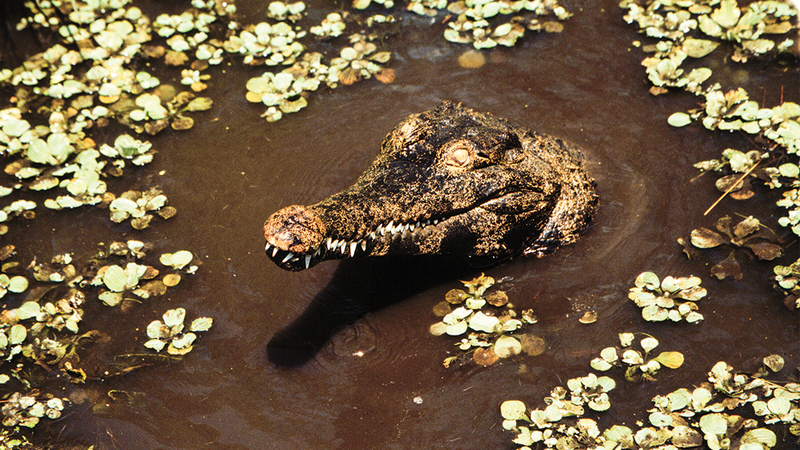 The iconic Nile crocodile actually comprises two different species — and they are only distantly related. The large east African Nile crocodile (Crocodylus niloticus) is in fact more closely related to four species of Caribbean crocodile than to its small west African neighbour, which has been namedCrocodylus suchus.